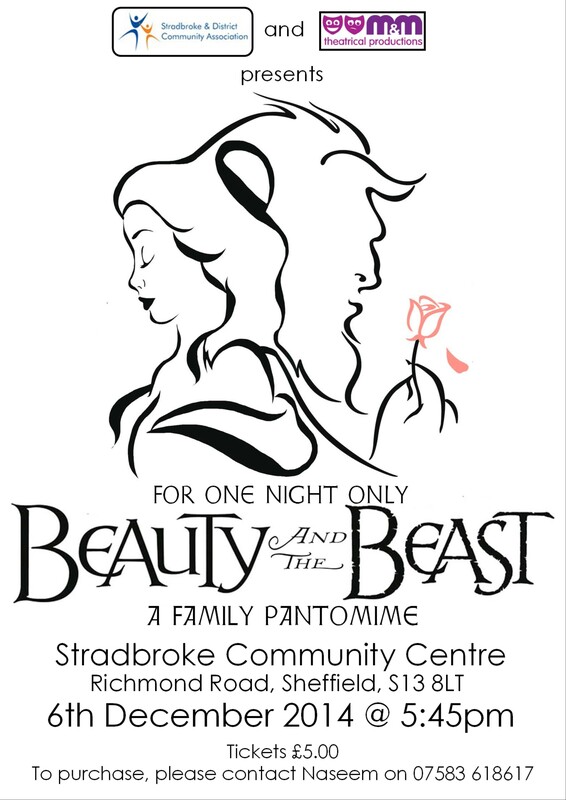 Stradbroke Community Centre is a purpose built community centre operated by Stradbroke & District Community Association. 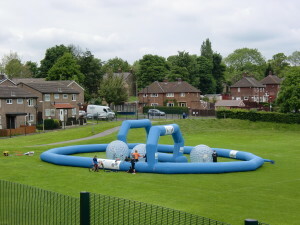 Space within the centre is used for both adult and childrens recreational activities; a full breakdown of these can be seen on the timetable & groups pages. 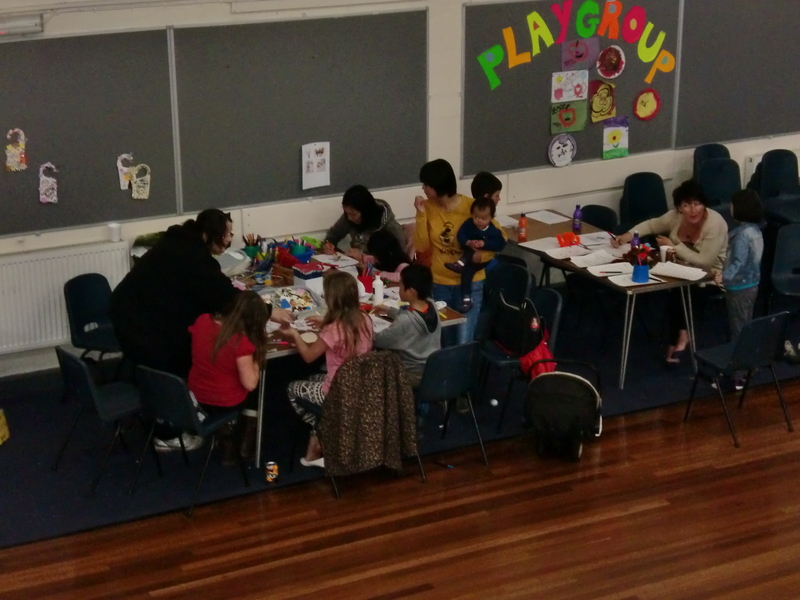 If you have a special occasion coming up or are thinking about starting a Community Activity and want a venue which is spacious, accessible and functional, Stradbroke Community Centre is available to hire by contacting our Facilities Manager, Naseem, on 07583 618617, or at bookings@stradbrokecc.co.uk, who will be more than happy to discuss rooms, rates and facilities that we have available. If you are looking for a DJ and catering for that all important event, we can help there too! 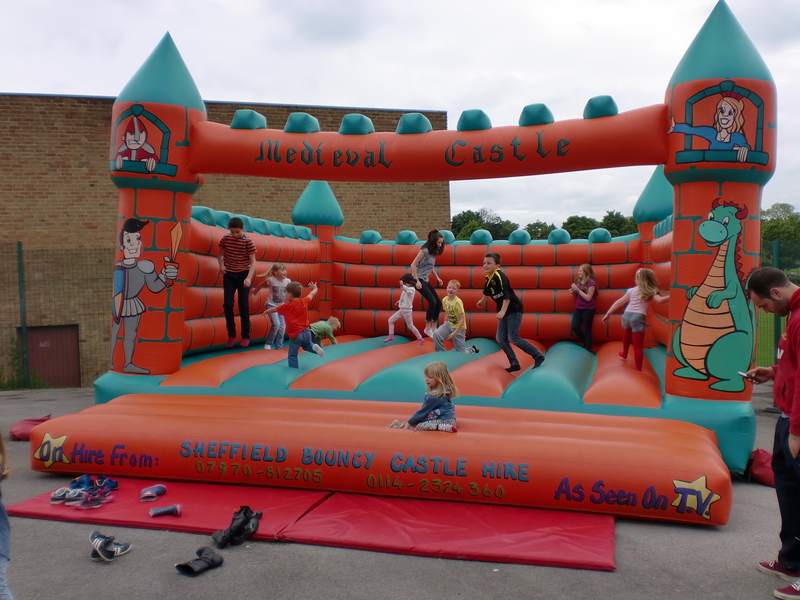 Listed below are just some of the facilities we offer, for full details please visit our Facilities & Services pages.